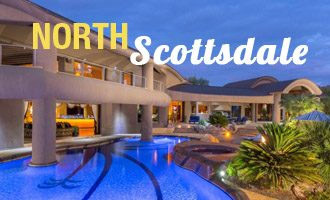 Paradise Valley homes are in hot demand thanks to the area’s proximity to Phoenix and Scottsdale business centers and its general reputation for high-quality homes. 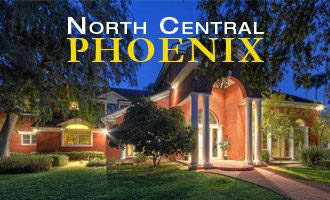 However, not all Paradise Valley properties for sale are created equal. Those homes that have unimpeded mountain views and that lie further off the beaten path command higher values — and for good reason. Mummy Mountain sits directly in the middle of Paradise Valley, providing a unique landscape brimming with natural beauty. When you catch sight of the lush native plants and rolling mountainsides of the area, you will instantly understand how accurate the name “Paradise Valley” truly is. Every morning, wake up to the golden sun rays gently bathing the valley from the peaks of the McDowell Mountains. In the evening, prepare to gasp as the sun dips below the horizon in an explosion of color. 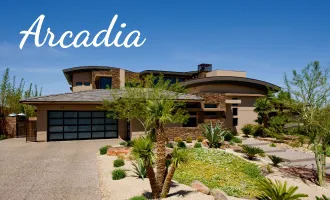 At all points in between, marvel at the natural majesty of Mummy Mountain, Camelback Mountain and other nearby geological features that lend an unforgettable backdrop to your Paradise Valley home. Such views not only add value to your property, but they can actually make you happier on a daily basis. With an annual average high of 84.7°F and a straight annual average of 72.55°F, saying that the Scottsdale area is hot most of the year is an understatement. The average low of July as 81°F would definitely illustrate this point. What makes the Phoenix/Scottsdale area so unbelievably hot is that it is situated low in a valley surrounded by mountains. Moist air dumps rain on the outside mountain slopes, leaving dry, high pressure air to tumble down into the valley. The high pressures push out cooler, denser air, essentially turning the valley into a pressure cooker. While Paradise Valley is not outside of the dry valley heat effect, its mountain view properties sit at a higher elevation. This fact means that less rising hot air is reaching the mountainsides and that the pressure is lower, too. Both factors offer a welcome break from the blistering temperatures found in the basin. The desirability of mountain side views and cooler temperatures is enough to influence the market. 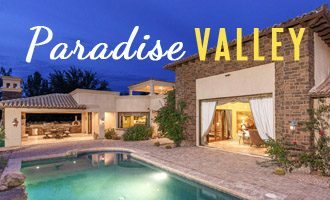 With such features in high demand and the general prestigious allure of Paradise Valley properties, buying a gorgeous home in the area is not only pampering yourself, but it is a smart investment to boot. Home values in the valley appreciate at a steadier and more consistent rate, fueled further by demand for the premium location and all of the established luxury communities. 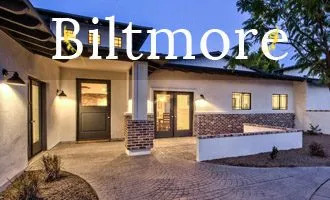 Anyone interested in investing in an equity-rich mountain view Paradise Valley home can get in touch with their local Paradise Valley, AZ real estate professionals . We can help you find a home that is beautiful from every angle, especially when soaking in the natural views outside. Are you interested in a mountainside luxury home with city views? 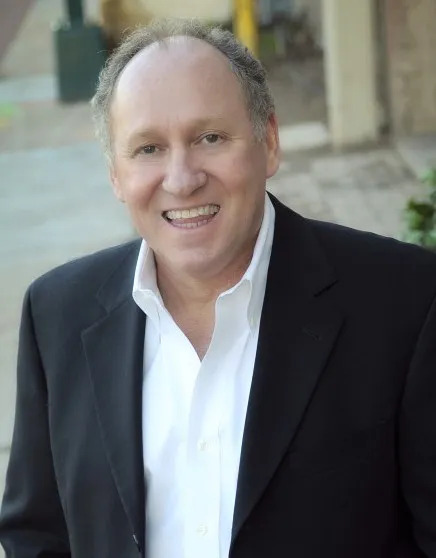 Contact Thomas Osterman, an experienced Paradise Valley Realtor. 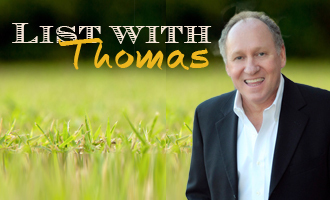 Call 602-466-1846 to speak with Thomas today!